Mondays with celebrities at Mr. Stefan Braun is something that we all love! Great party with great cause! 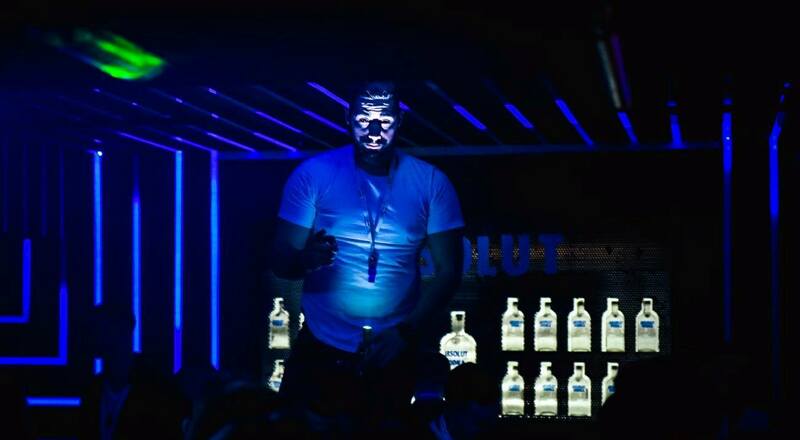 DJ Filip Mitic will spin all the hits with the support of great resident band from Belgrade. Live cover band will make you dance like a rock star! Be human and help those in need while you are having best time ever. 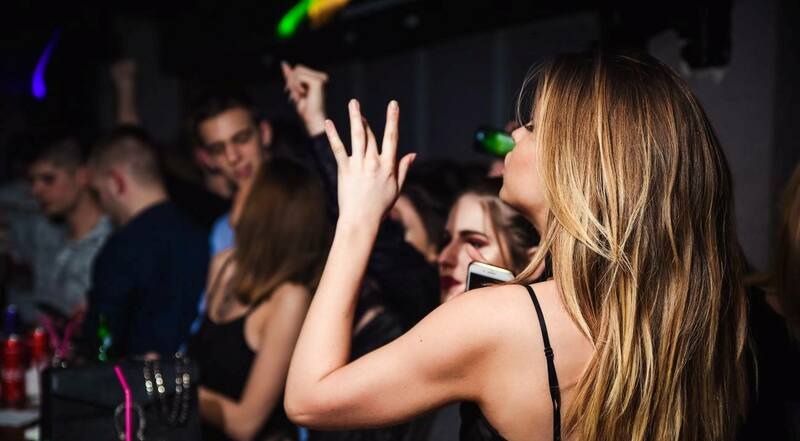 Only club in Belgrade which is working every day of a week – doesn’t matter which day you are there, you will have a hell of a good time! 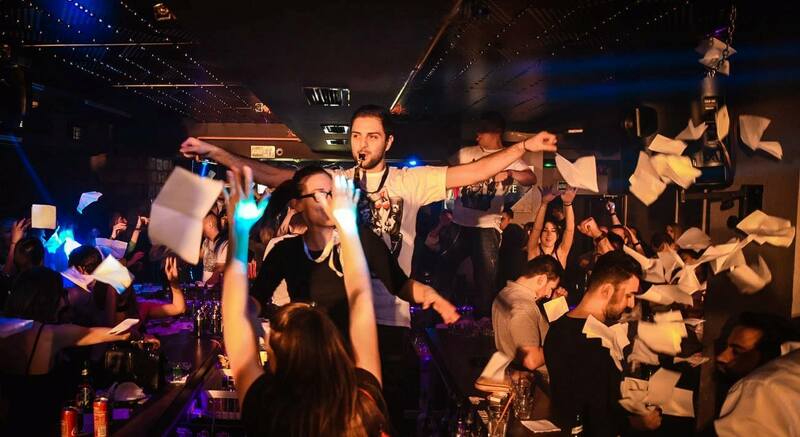 Throwing napkins is something traditional in Belgrade clubs – that is what we do at the boiling moment at the party. For Mr. Stefan Braun among that, tradition is to go up on central bar (at Braun, everything is about that bar) to show dancing moves. Show of the bartenders is something unique! They will put a smile on your face, and they will make you the best mixers you ever tasted! The newest thing is official magician – his tricks will make the best memories of Belgrade.